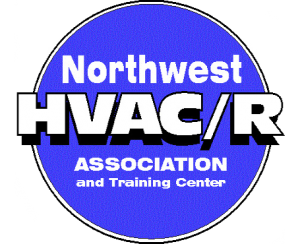 How to Know When You Need to Repair Your Boiler | Air Control heating & Electric, Inc.
A broken or inoperatiave boiler can be a major headache for homes and commercial businesses in the Spokane area, where it gets very cold in winter. Costing more than just hot water, a boiler that is not working properly can really add a crisis to your day-to-day activities, and can even be dangerous depending upon the cause of the problem. Make sure that you know the warning signs of a boiler that is in need of a little maintenance or repair, and call the Spokane area professionals at Air Control Heating & Electric when necessary. 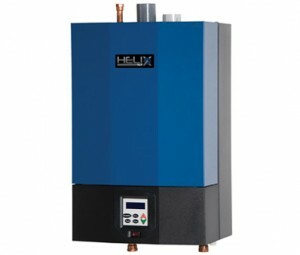 If you do not have hot water to heat your home or business, quick boiler repair is essential. Another easy way to recognize a problem with your boiler is if you hear any unfamiliar sounds coming from the boiler, such as hissing, gurgling, or even whistling. These sounds can be caused by a myriad of problems, ranging from incorrect pressure in the boiler to defective safety controls to broken valves to pump failure. If you are having problems with your boiler and notice that your boiler flame is not on, sometimes resetting the electrical circuit will do the trick. In some cases, though, the flame will not ignite, or will light and continue cycling on and off. A burner that will not stay lit requires immediate repair, and may be caused either as a result of a improper draft or other serious system problems, or perhaps an interference with the gas supply line. Repair or Replace – Which is Right for My Boiler? In some cases, you may not know whether repairing a boiler or totally replacing it is the right thing to do. While boilers can last a long time when they are well-maintained, you need to know that the older your boiler gets, the less efficient it will become. This means that heating your home is more difficult as well as expensive, and the risk of malfunctions is greater. In some cases, replacing your boiler and absorbing the upfront costs can save you more time and money in the long run. For all your boiler repair, boiler replacement or boiler installation needs in Spokane, turn to your experienced boiler professionals. The team at Air Control Heating & Electric, Inc. is ready to take a look at your boiler today. 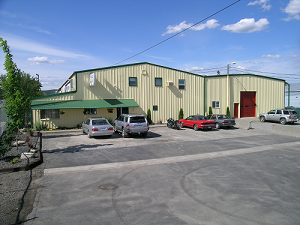 To schedule an appointment and get a free quote, call us today at 509-924-0018 now.